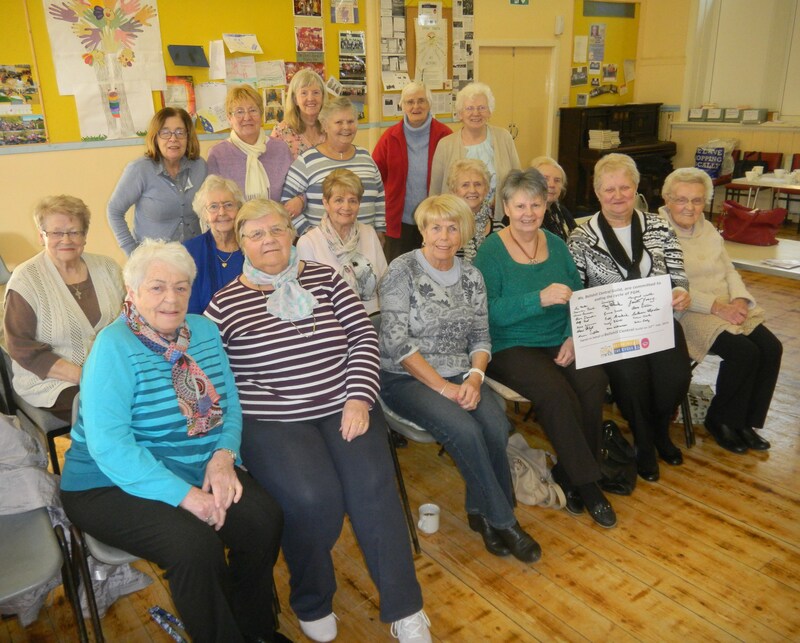 The Bellshill Central Guild meets on most Monday afternoons in the Church Hall. A warm welcome await both men and women. Our 2018/19 Session starts back on Monday 1st October at 7.30pm in Burnhead Church for a joint communion. Our programme of events for the first part of the season below. We look forward to welcoming you.